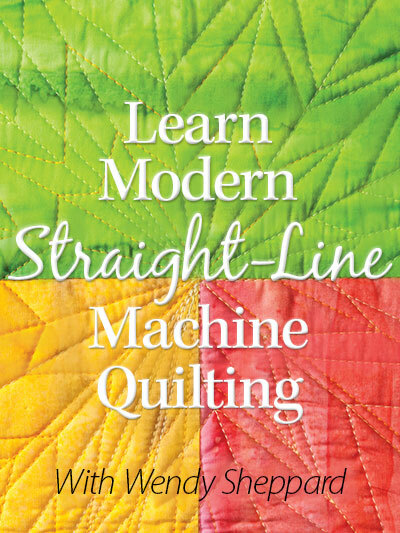 Snowbirds in FONS & PORTER’S QUILTING QUICKLY (November/December 2015) & Giveaway! Hello Friends, I hope you are well. Where I am at, we are currently living like snowbirds in a giant ice chest… we got snow last night… we haven’t even had the “epic” snowstorm/blizzard predicted for us this weekend. 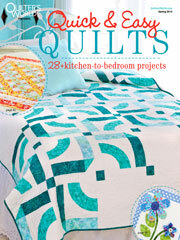 All the snow stuff gives me the perfect excuse to share my Snowbirds quilt with you! 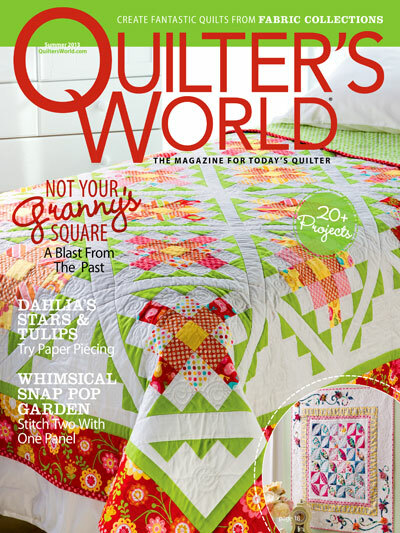 The quilt was featured in Fons and Porter’s Quilting Quickly (November/December 2015) issue. Snowbirds is totally precuts friendly, and a quick and easy to make and finish lap quit that will surely sweeten anyone’s life. I love the mix of black, brown, green, orange, purple and pink together. I had used a Katherine Ann Patty Cake, designed by Patrick Lose for RJR Fabrics. Here are a couple more pictures… here you see the quilt with my favorite childhood books that are now also Miss Baby’s, and her “Kotik” (after the white seal in The Jungle Book). I quilted feathers in the style of “trip around the world” using Aurifil 50 wt thread over Hobbs Tuscany Silk batting. These are long feathers compared to the usual ones I quilt. 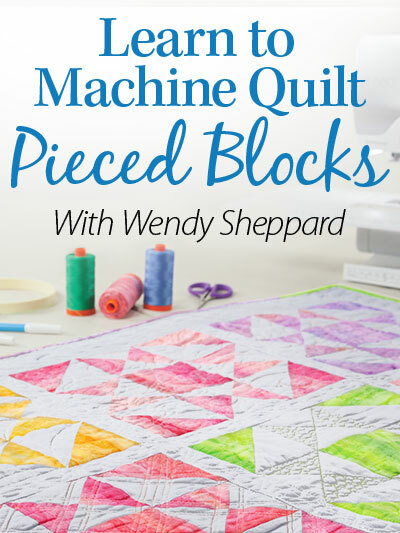 It’s always more difficult to quilt large on a domestic machine. If you do, make sure you know your stitching path well. 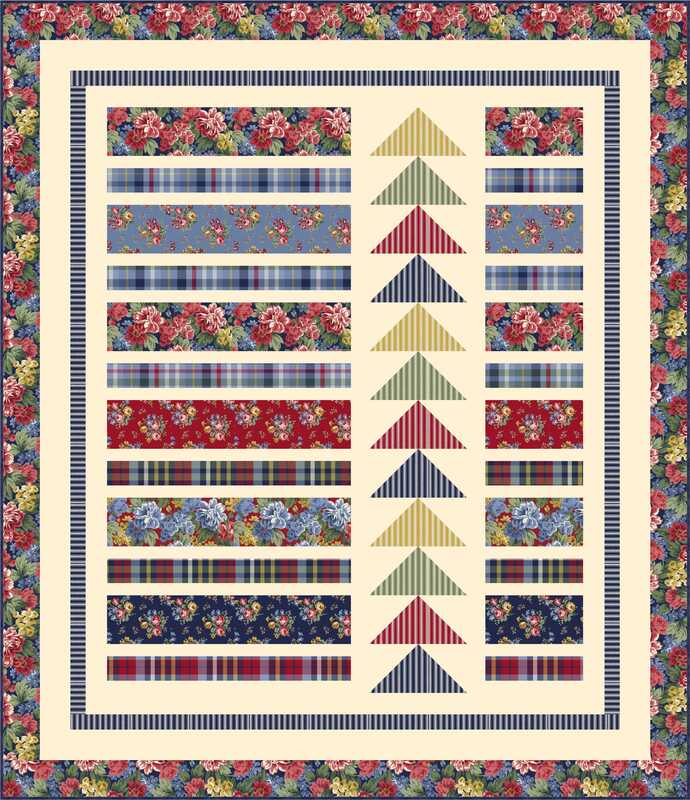 GIVEAWAY: RJR Fabrics is generously sponsoring the giveaway of a Kathrine Ann Fat Quarter bundle. THANKS, RJR Fabrics! TO ENTER: Between now and next Thursday (1/28/2015), leave a comment and tell me what your favorite theme(s) for fabric lines is – kids, florals, novelty, etc. 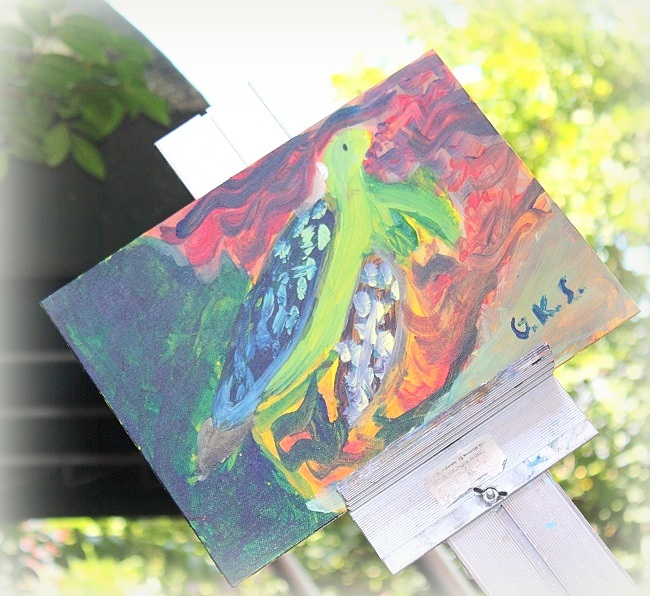 Winner will be announce the following Monday. 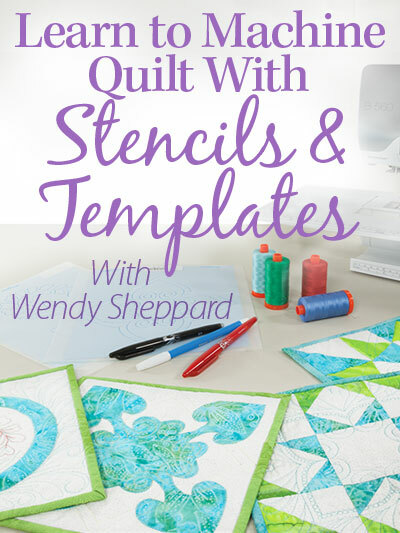 MEANWHILE, you may watch a video tutorial here, and purchase the quilt kit here. I am still running late — and haven’t had a chance to catch up on your emails and blog comments. Hope to get to them soon. However, I did find this gem of advice from a Dove chocolate wrapper my husband left on my work desk a couple of days ago… NOW, I know why I am always running behind on things – I am not staying up until the sun rises!!! Thanks so much for stopping by. You all take care, and enjoy the rest of your day! p.s. You might think you had seen the fabrics featured on this blog. You did!!! 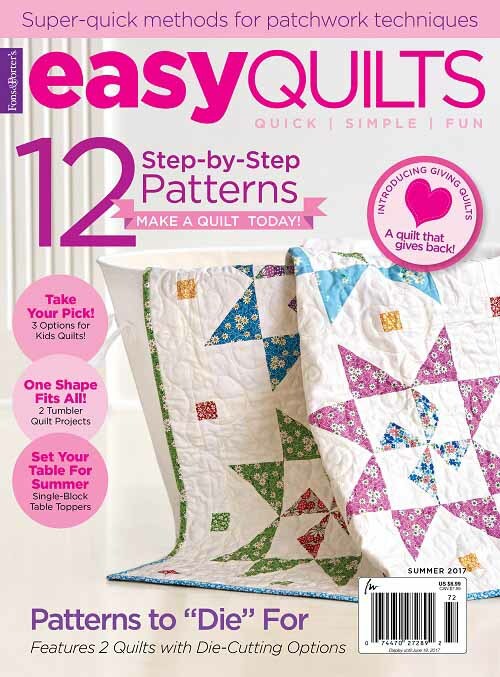 I had another editorial feature with the same fabrics — Sherbet Stars in McCall’s Quilting (Jan/Feb 2016). Click here to view more pictures.